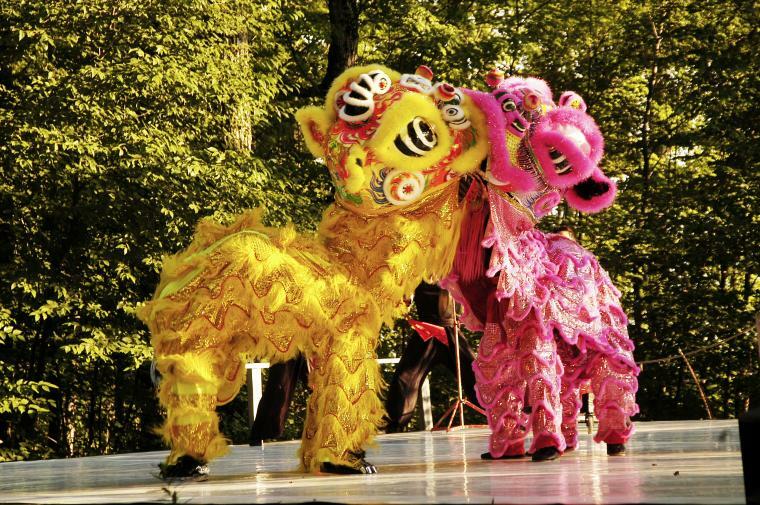 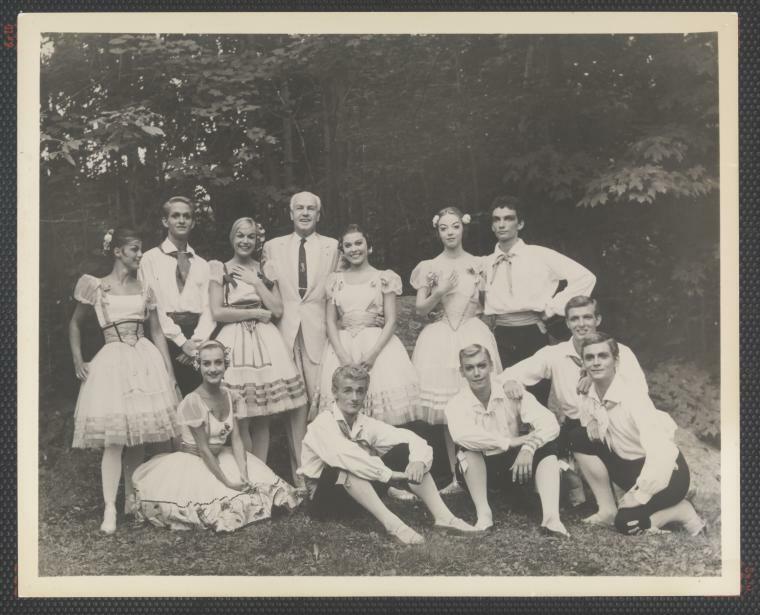 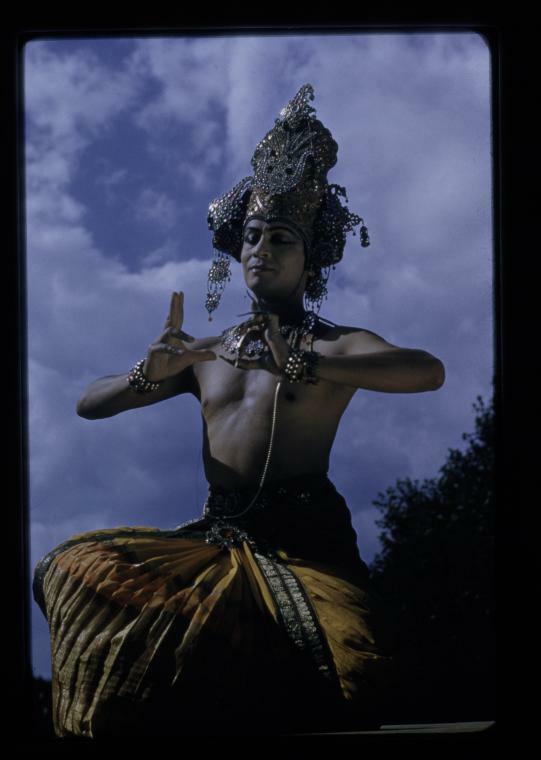 Discover the rich history of Jacob’s Pillow through an extensive online collection of photographs and festival programs. 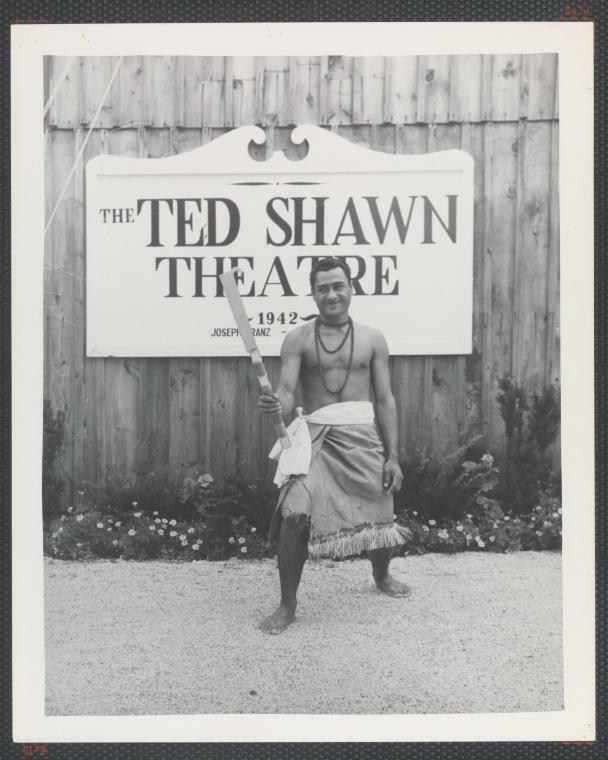 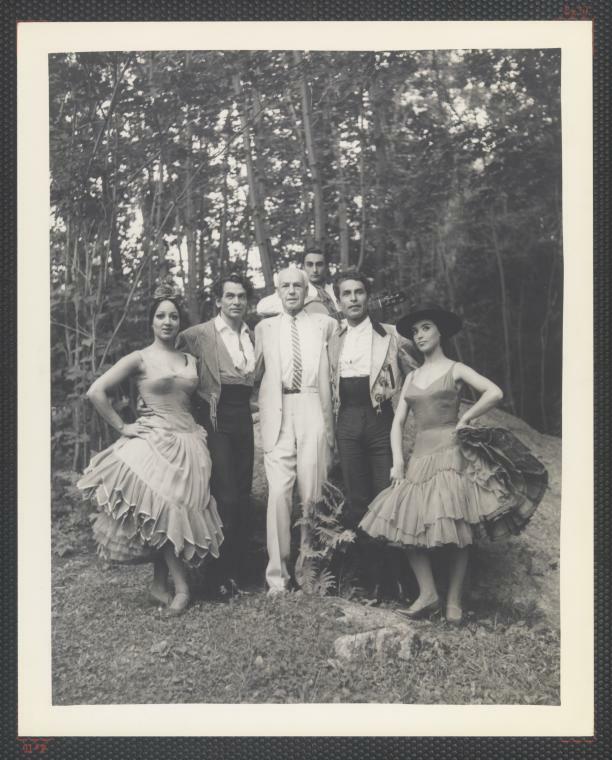 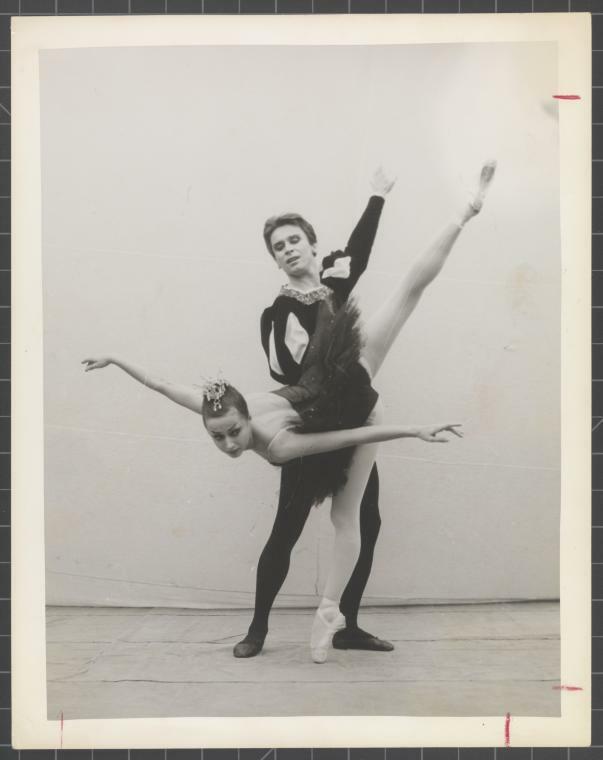 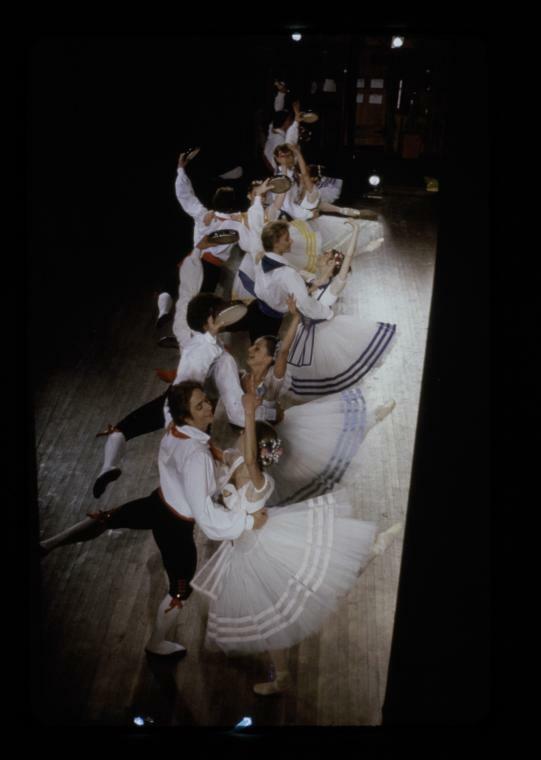 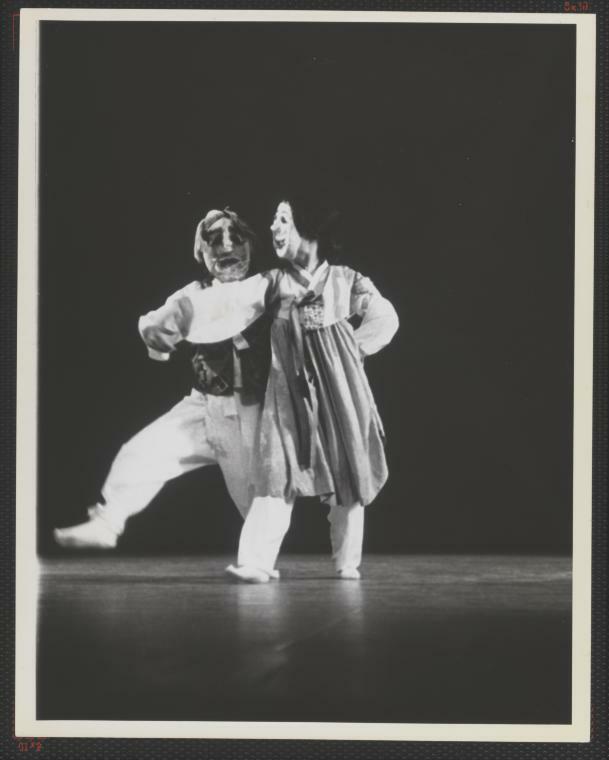 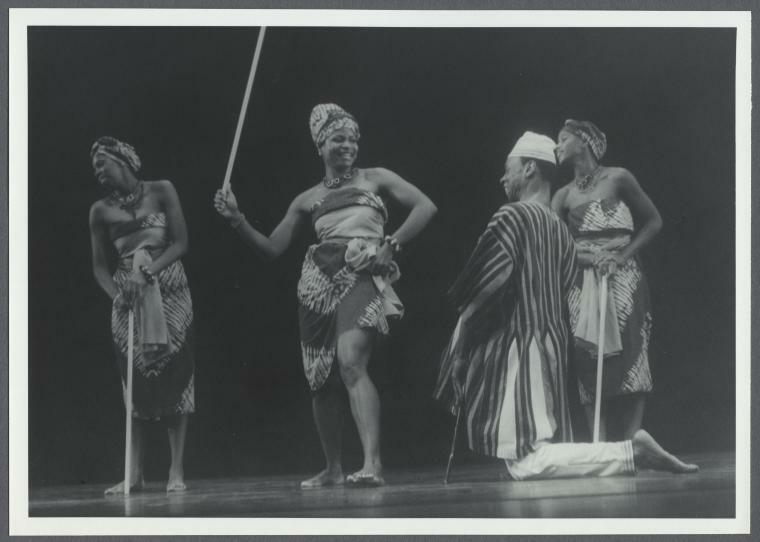 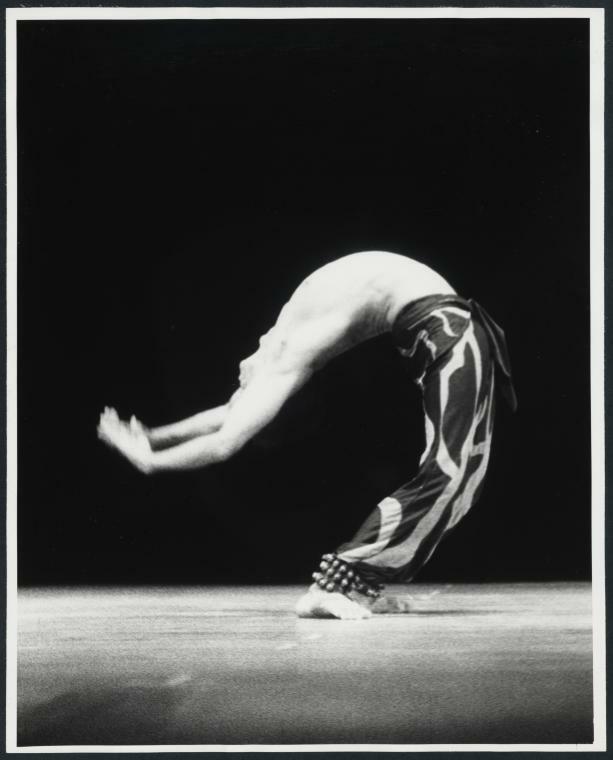 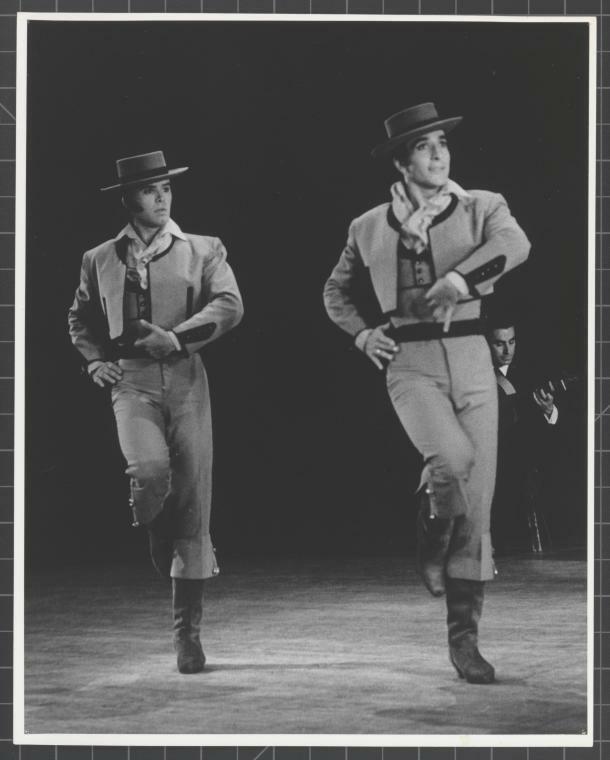 Search our entire collection of moving images, books, correspondence and other materials to learn more about past performances and artists, including Ted Shawn, Ted Shawn's Men Dancers, and the Denishawn Company. 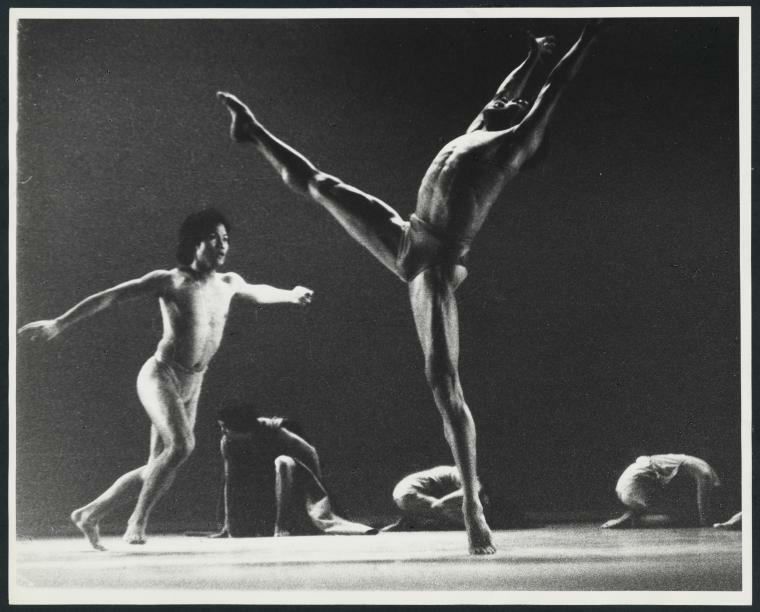 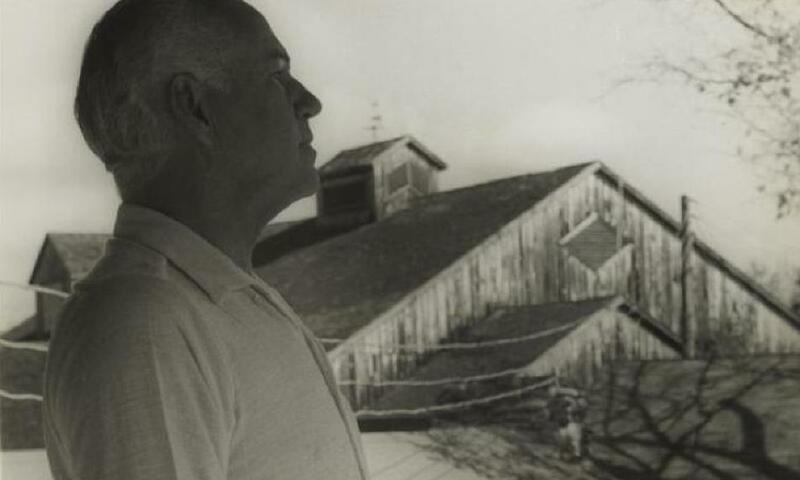 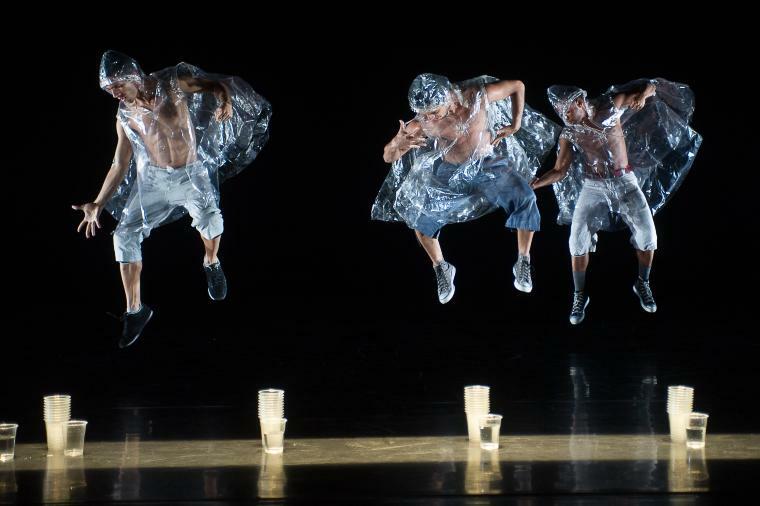 Jacob's Pillow Remembers is an online series produced annually by Norton Owen in honor of extraordinary individuals whose lives have intersected with Jacob's Pillow Dance Festival in meaningful ways. 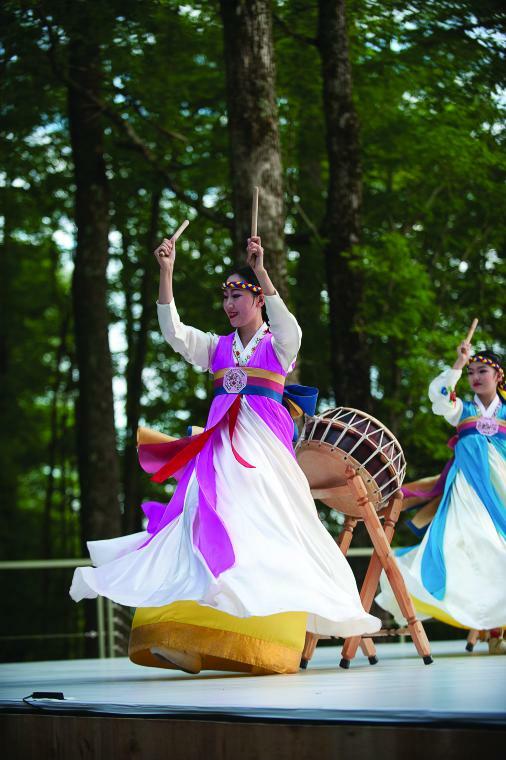 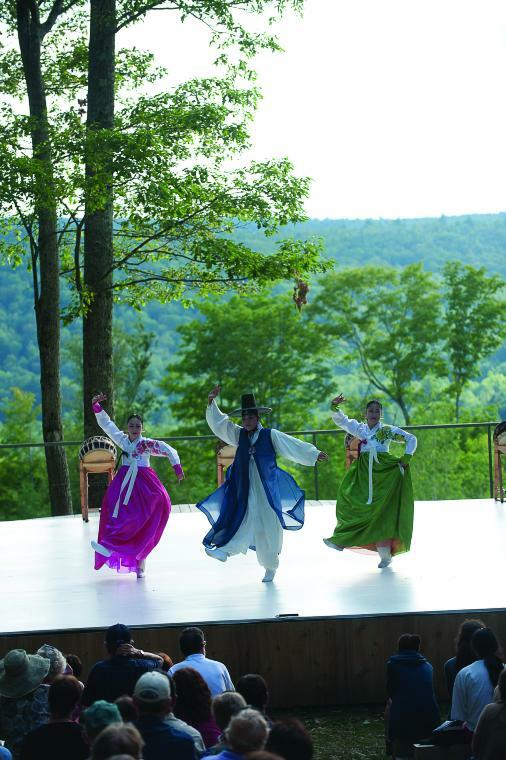 While it's impossible to be all-inclusive, the goal is to feature all kinds of constituents, conveying the range of personalities who enliven this remarkable place. 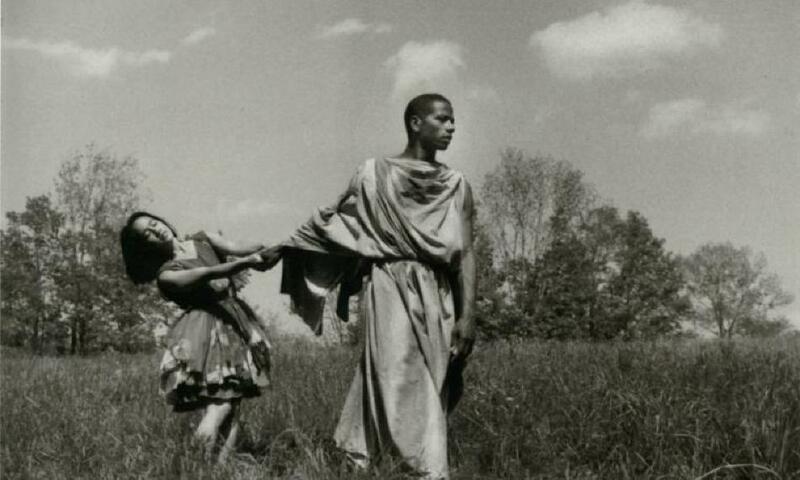 This new installment covers those who left us in 2018. 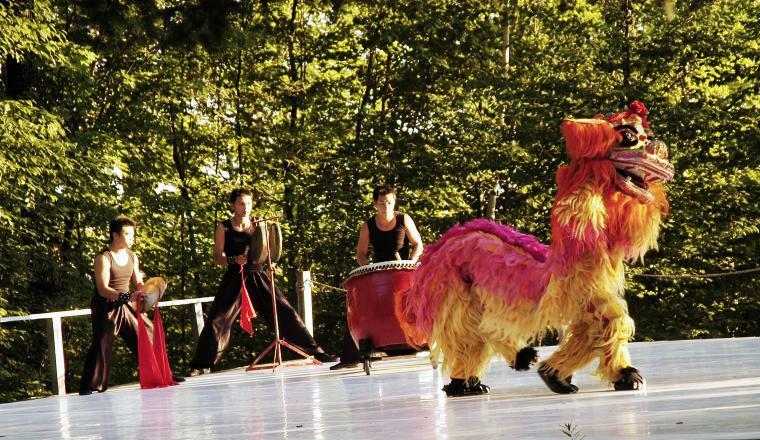 For previous years, see Jacob's Pillow Remembers 2008-2017. 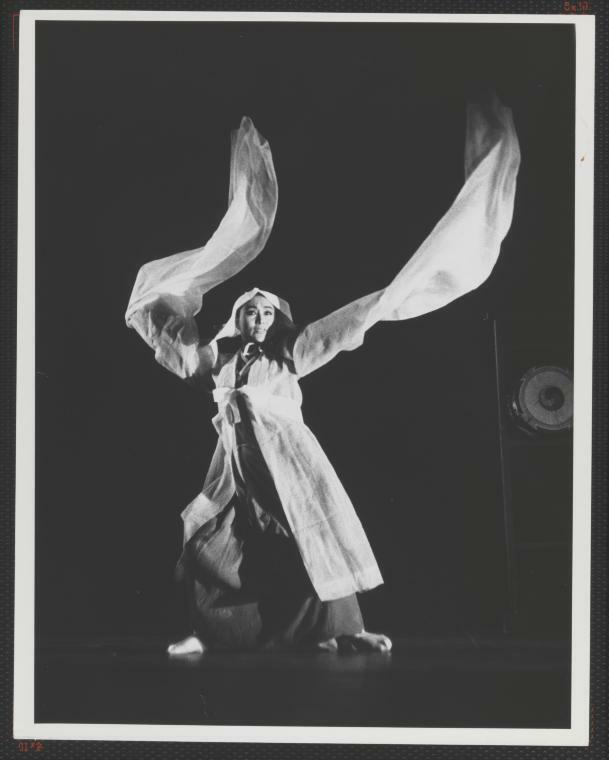 The use of dramaturgy in American theatre and dance is a relatively recent development; while in Europe and other parts of the world, dramaturgs are deeply embedded in the fields of dance, theatre, and music. 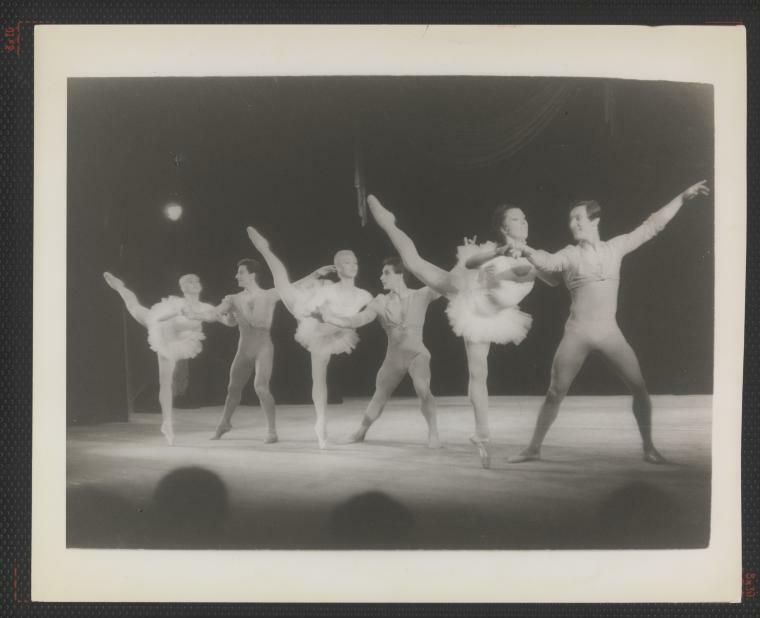 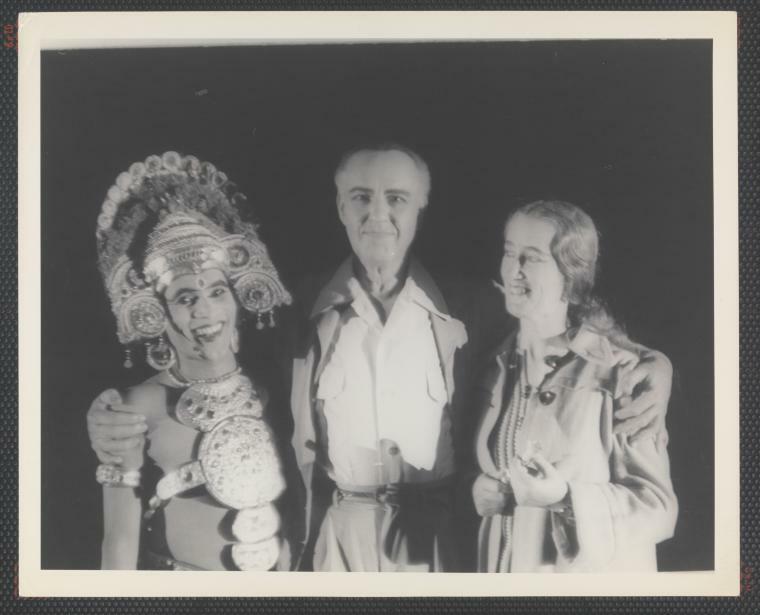 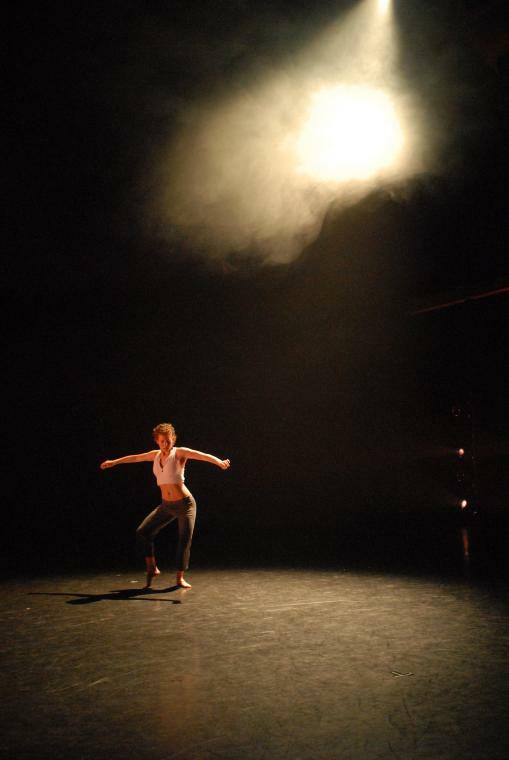 This online exhibit explores some crucial questions in relation to the history and current practice of dramaturgy in dance through looking at examples from the Jacob's Pillow Archives. 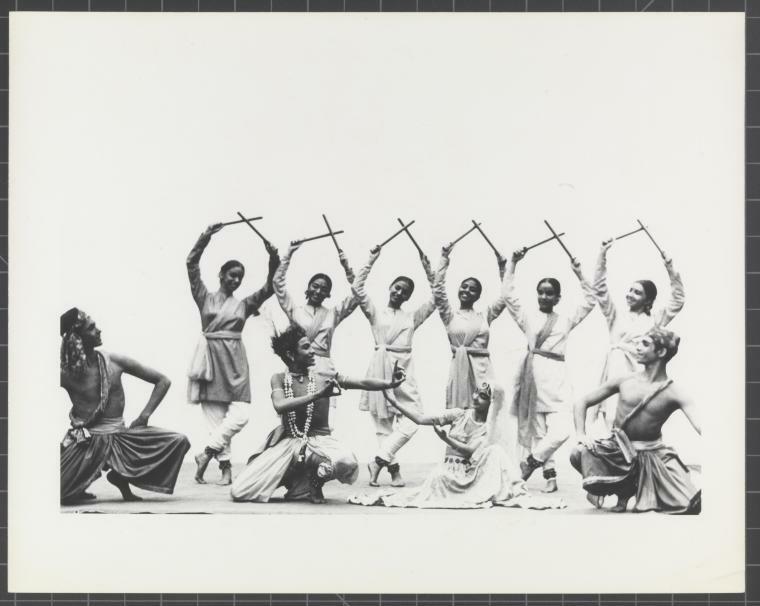 Written by Gaven D. Trinidad, dramaturg and 2017 Jacob's Pillow Archives/Engagement intern. 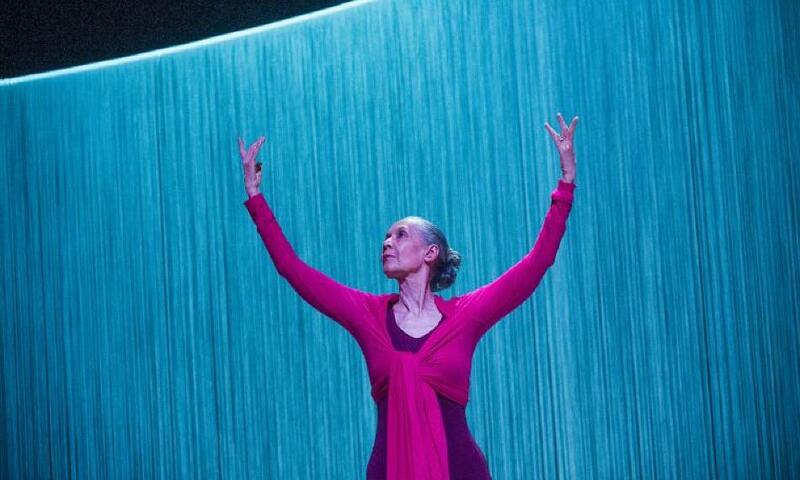 Carmen de Lavallade, recent Kennedy Center Honors recipient, is celebrated in a new online essay by Maura Keefe. 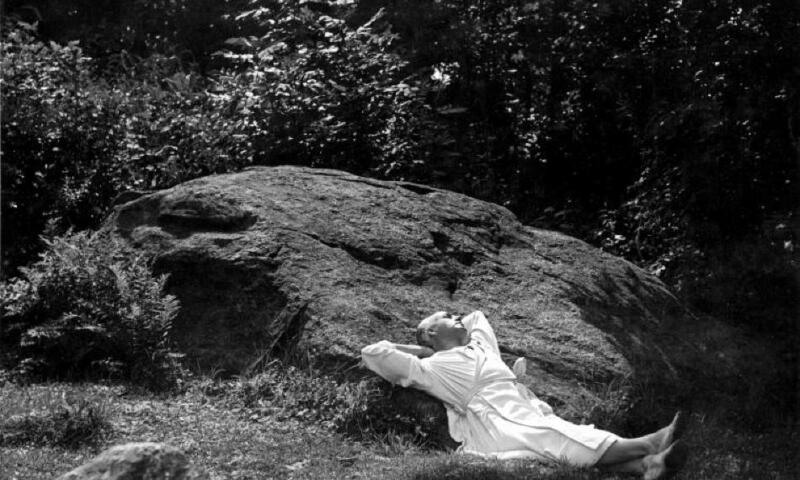 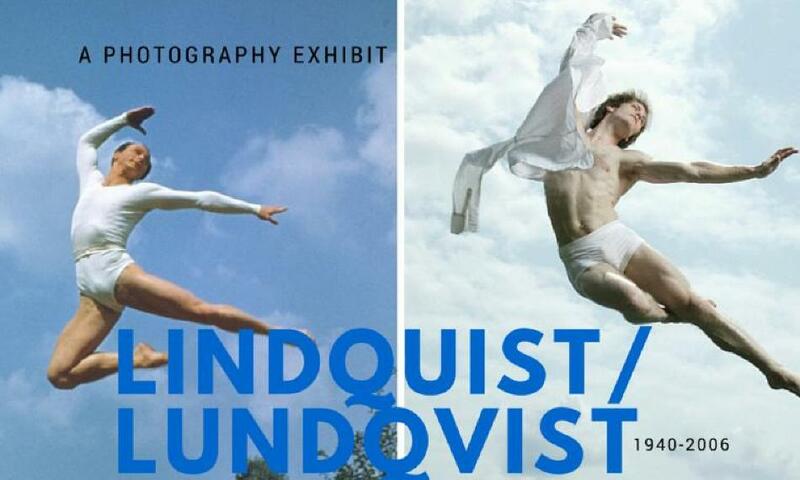 This photo exhibit, shown onsite in 2008, pairs archival photographs by longtime Pillow photographer John Lindquist with contemporary images of the Trey McIntyre Project by Finnish photographer Jonas Lundqvist. 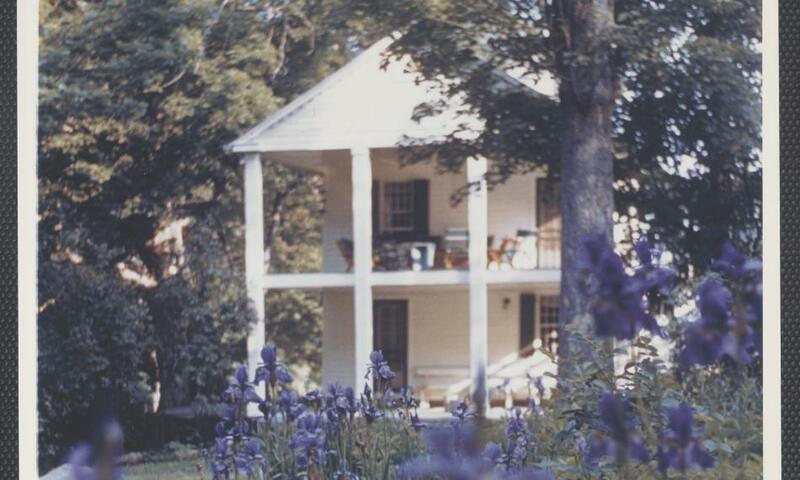 View of the Hunter House porch, before the upper porch was screened in the 1960s. 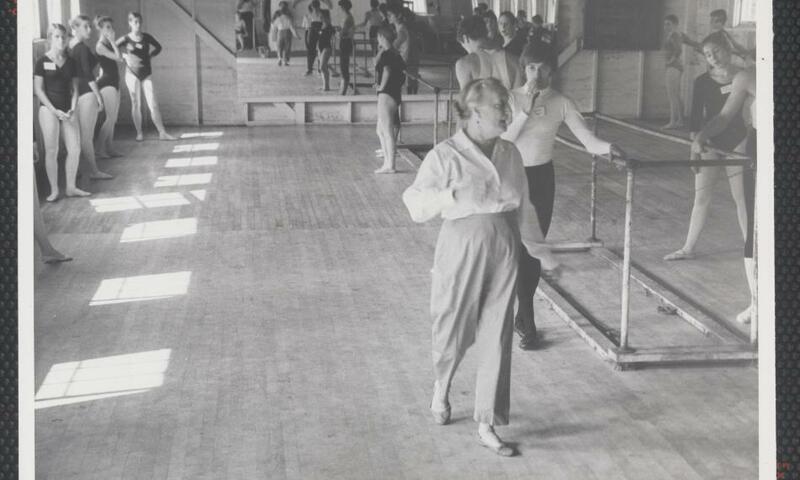 Ballet dancer, teacher and choreographer, Margaret Craske leading a class for students studying at Jacob's Pillow.